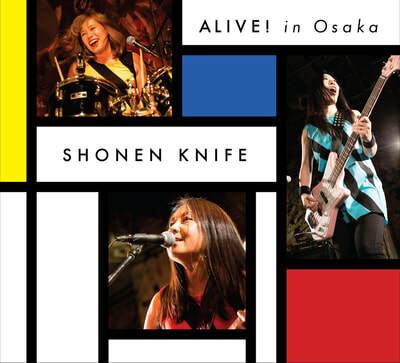 Since their humble DIY beginnings in 1981, Osaka, Japan's Shonen Knife have been building a faithful following of music enthusiasts and the alternative rock elite, their relentless journey securing the band's place as one of the pioneer ambassadors of Japanese rock music and culture on the international stage. 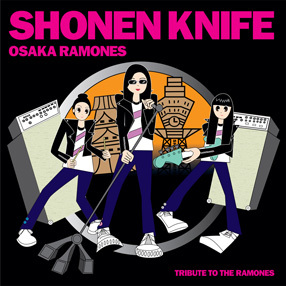 ​The rock and roll dreams of three young office girls blossomed into a reality and the trio continues now into its 35th year of international touring and recording with their 16th studio release Adventure. 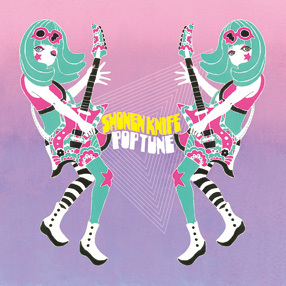 "passing through the 70's", born of influences such as Blue Oyster Cult, Thin Lizzy, The Runaways and The Ramones with a touch of the Shirelles,” all presented through the lens of SK's charismatic pop, sunshine filled fantasy world. 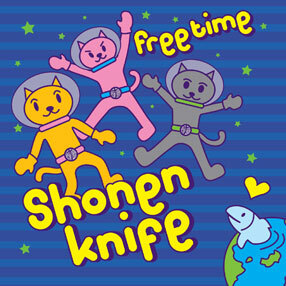 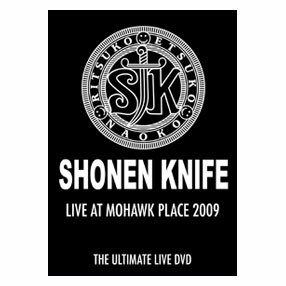 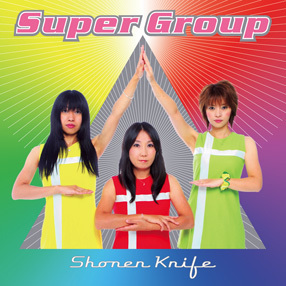 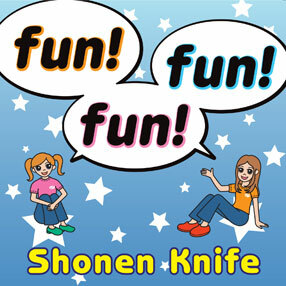 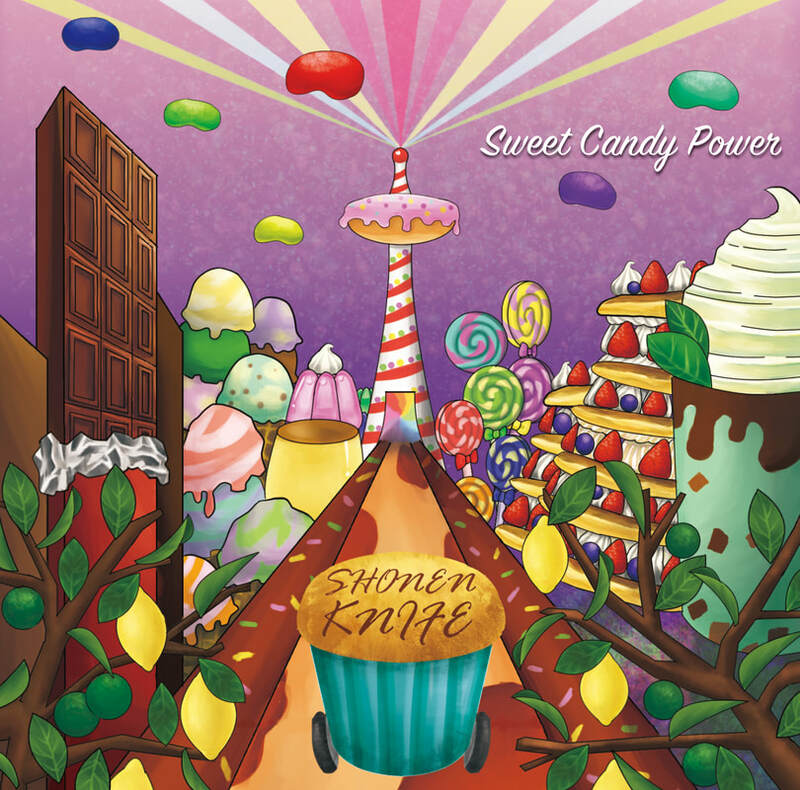 Shonen Knife has done continuous worldwide touring since the 80's, sharing the stage with bands such as Nirvana, Redd Kross and Sonic Youth with performances at London's All Tomorrow's Festival, Austin's Fun Fun Fun Fest, Fuji Rock Fest and the Lollapalooza Festival. 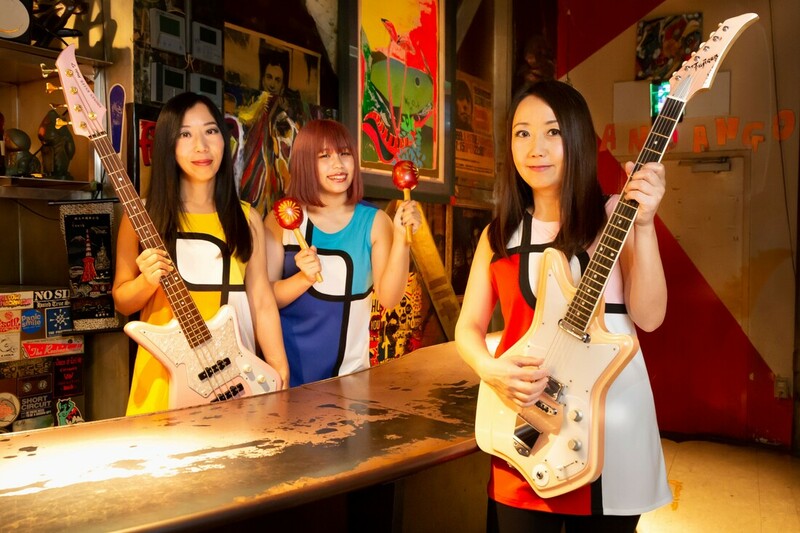 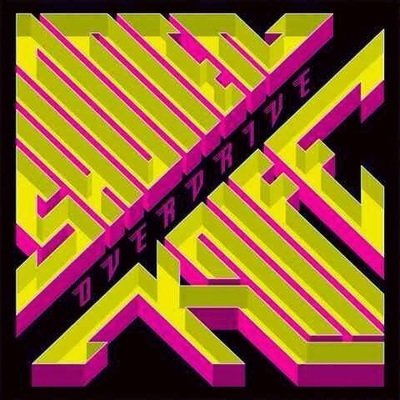 Their latest release Adventure features 10 new songs such as "Wasabi," a rocking ode to the spicy Japanese condiment, "Hawaii," a melancholy plea for a sunny holiday on a tropical island as well as the first single, the riff rock gem, "Jump into the New World". 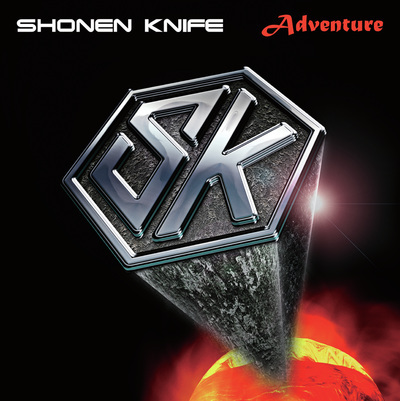 Adventure is out now on Good Charamel Records in North America and was followed by a full North American Tour in 2016 as well as another journey around N. America deemed "SHONEN KNIFE'S 2017 USA RAMEN ADVENTURE" which took them across the country sampling Ramen from around the USA. 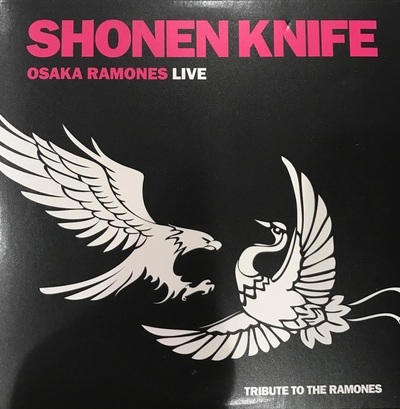 To support the release of this new release the girls will be touring in The UK in April and are in the throes of planning a 2018 US TOUR this FALL.